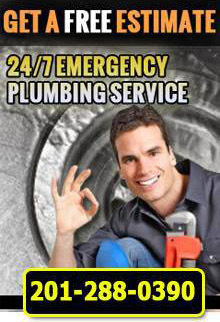 Are you asking where you can find plumbers near me in North NJ to help with your pluming emergency? First Choice Plumbing, Heating and Cooling are the plumbers near me in North NJ you can rely on for fast, courteous and effective plumbing service. If you are looking for dependable plumbers near me in North NJ, let 1st Choice Plumbing, Heating and Cooling help you! For more information on our plumbing services or for a free plumbing estimate in NJ, call 1st Choice Plumbing, Heating and Cooling at (201)288-0390. We look forward to helping you. First Choice Plumbing, Heating and Cooling – Your trusted plumbers near me in North NJ.